The Maddison Carter Quintet is launching itself as a contemporary jazz ensemble, seeking to blur the lines between improvisation and composition, pulse and tempo. 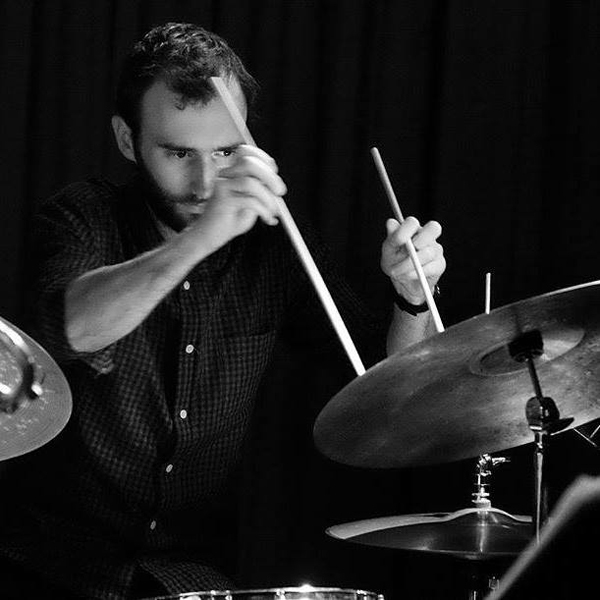 Made up of prominent musicians with a thirst for new Australian music, the quintet will feature works by young drummer/composer Maddison Carter. With a sound palette ranging from simple melodies to layered-multi-tempi structures, this ensemble steps in to fill a gap in the Melbourne music scene. Comprising Eugene Ball (trumpet), Theo Carbo (electric guitar), Joe O’Connor (piano), Tamara Murphy (bass), and Maddison Carter (drums), the ensemble will debut with a series of performances around Melbourne, followed by an album release later in the year. "My new baby! The Maddison Carter Quintet is my debut project under my own name. In it, the individual is often asked to make improvisatory choices within the compositional structure of a piece that exert non-metronomically related tempi against one-another. The superimposition of these tempi propels the piece forward and drags it back all at once, creating a rhythmically ambiguous space that allows one's ears to wander, latching on to what they can. "